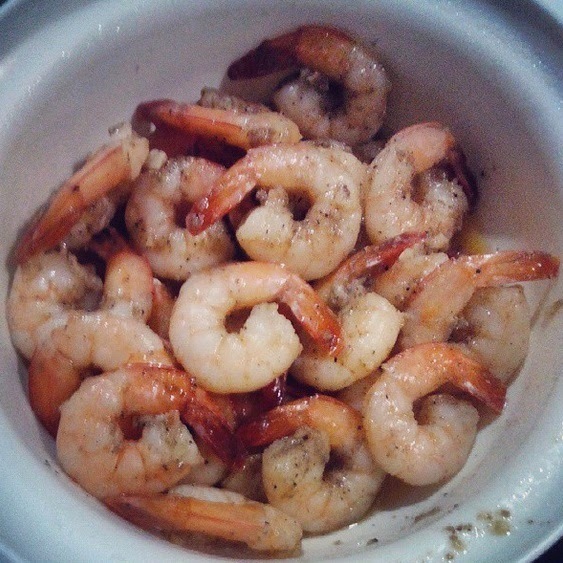 My Mom cooked shrimp tonight. I'm so happy since this is my favorite. :) This is what matters in life, simple things like homecooked meals.